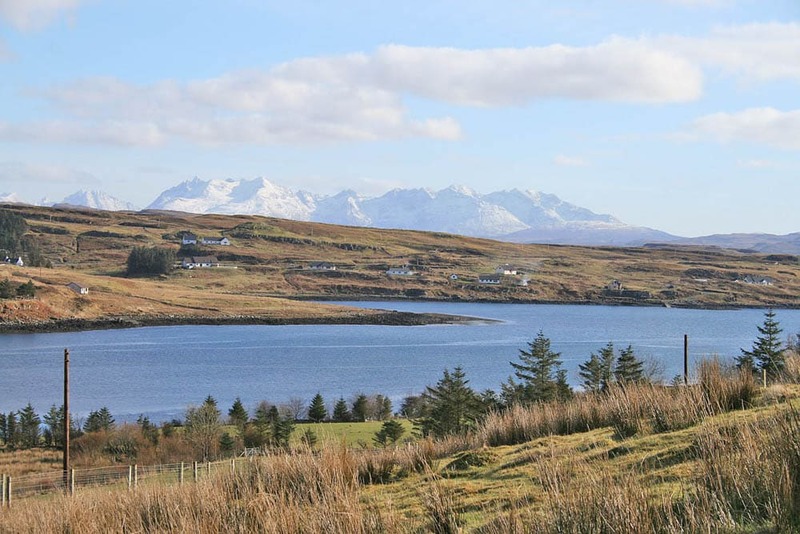 Caroy View is a charming two bedroom former croft house set in an elevated position boasting panoramic views over Loch Caroy towards the Cuillin Mountains. The property sits within generous private garden grounds and is located within easy commuting distance of Dunvegan and Portree. 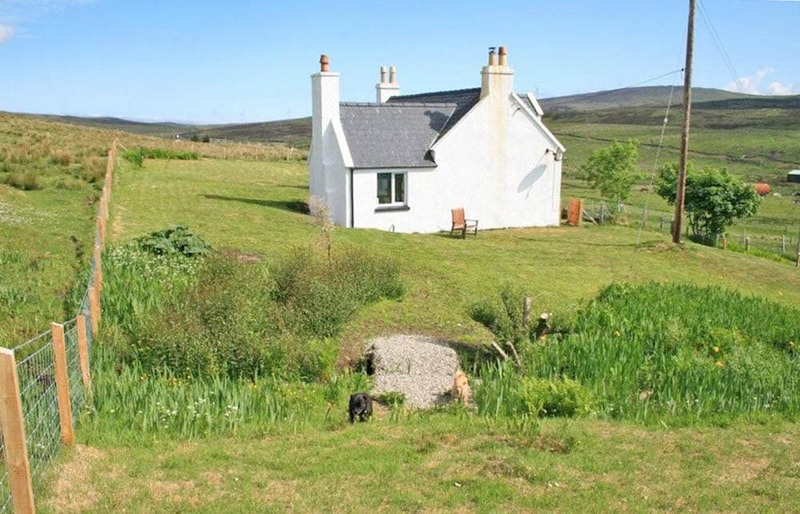 Caroy view is a delightful traditional croft house set withing generous garden grounds in the crofting township of Feorlig near Dunvegan. 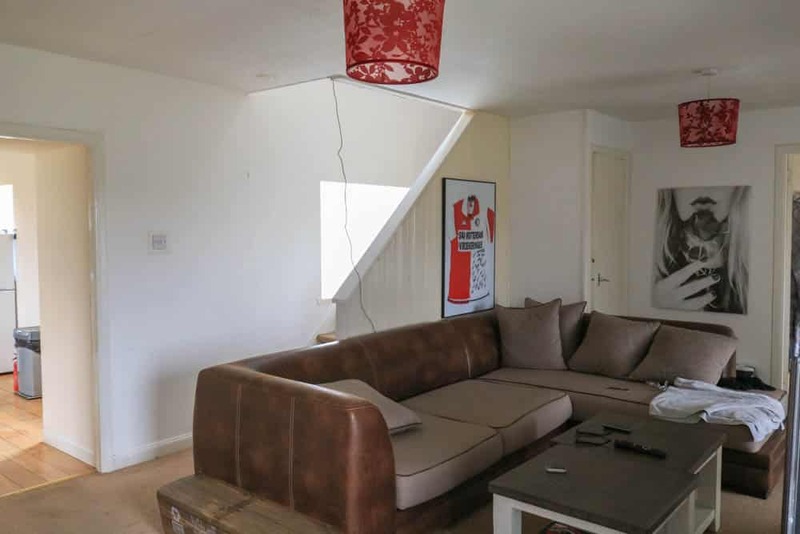 Although the property has been extended and modernised over the years it still retains some of its traditional features such as deep window sills and v-lining. 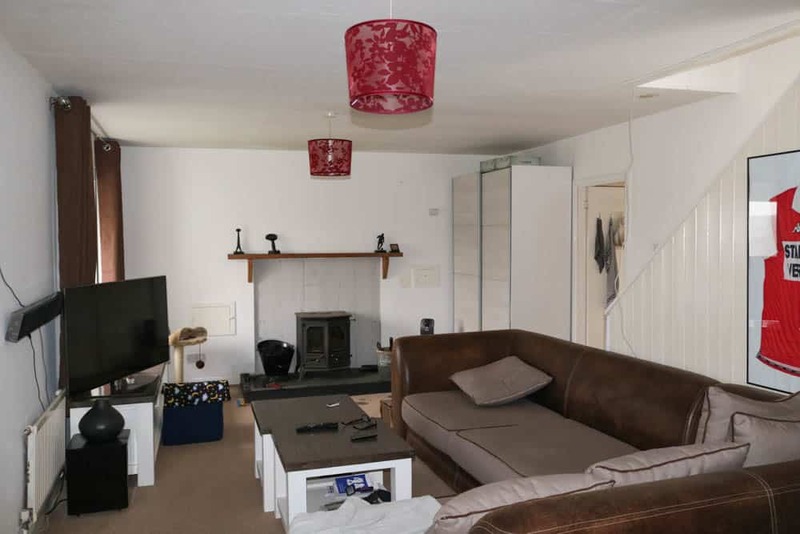 The accommodation within is set out over two levels and comprises of; Entrance porch, Living Room, Dining Room, Kitchen, on the ground floor with Two Bedrooms and Bathroom on the first floor. 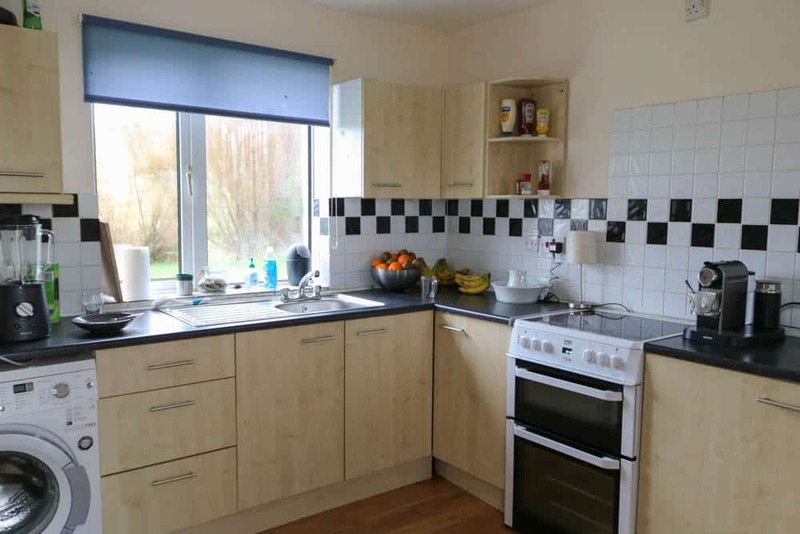 The property further benefits from UPVC double glazing, Multi-fuel stove with back boiler, built in storage and large garden grounds. The property is surrounded by a large fully enclosed garden which is mainly laid to lawn with established shrubs and bushes. The garden also hosts a small burn which runs through the garden. Parking is provided on the private driveway to the side. Caroy View would make a comfortable home or holiday letting opportunity in a picturesque setting providing both sea and mountain views. Viewing is highly recommended. Bright and welcoming entrance porch accessed via UPVC double glazed door with window to front boasting views of Loch Caroy. Space for hanging coats and storing shoes. Solid tile flooring. Fully V-lined. Door off to living room. 7’00 x 6’07 (2.16m x 2.01m) at max. Dual aspect living room with windows to the front and rear affording views over Loch Caroy and surrounding croft land. Feature multi fuel stove with tile hearth. Stair case to upper floor with under stair storage cupboard. painted. Carpeted. Doors off to kitchen and dining room. Bright duel aspect kitchen with windows to the side affording views over Loch Caroy and surrounding croft land. Range of wall and base units with contrasting worktop over. Stainless steel sink and drainer. Tile splash back. Loft access. Painted. Wood flooring. Half glazed UPVC door to rear garden. 12’05 x 10’07 (3.80m x 3.23m) at max. 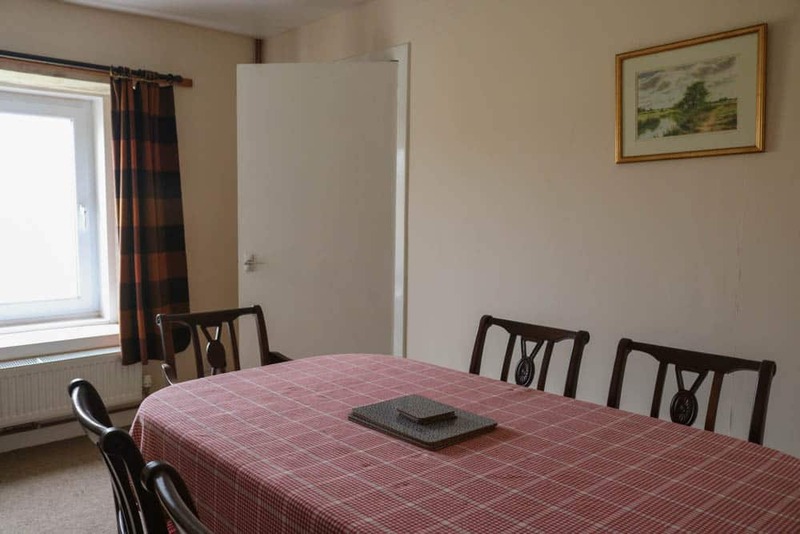 Good size dining room with window to the front affording views over Loch Caroy. Deep window sills. Painted. Carpeted. 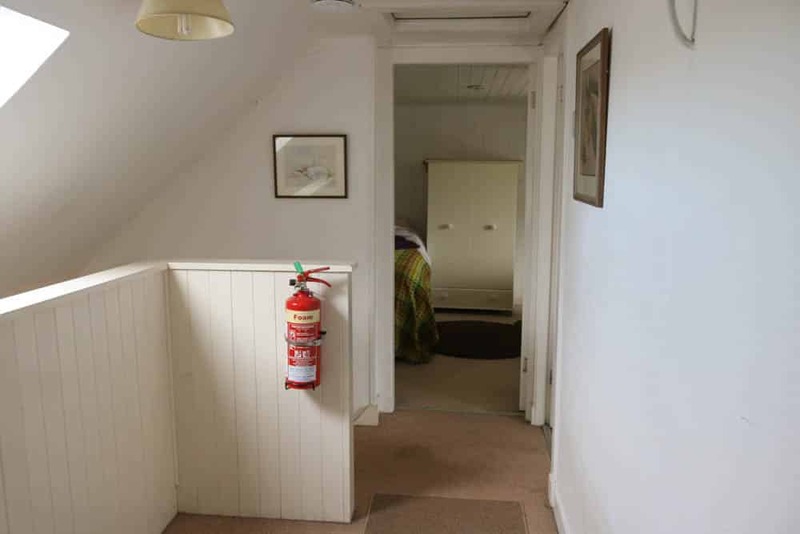 Bright landing providing access to two bedrooms and bathroom. Velux window to rear. Coombed Ceiling. Loft access. Consumer unit housing. Painted. Carpeted. 9’04 x 7’04 (2.85m x 2.24m) at max. 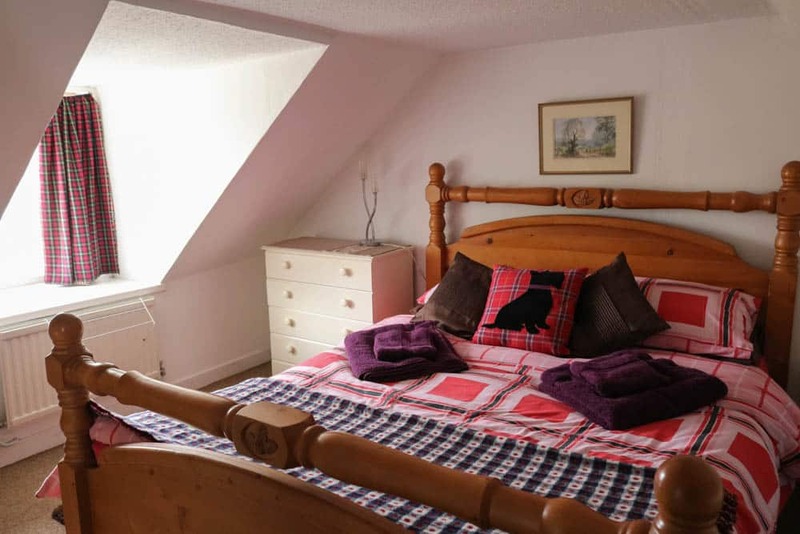 Double bedroom with window to the front boasting views of Loch Caroy. Coombed ceiling. Painted. Carpeted. 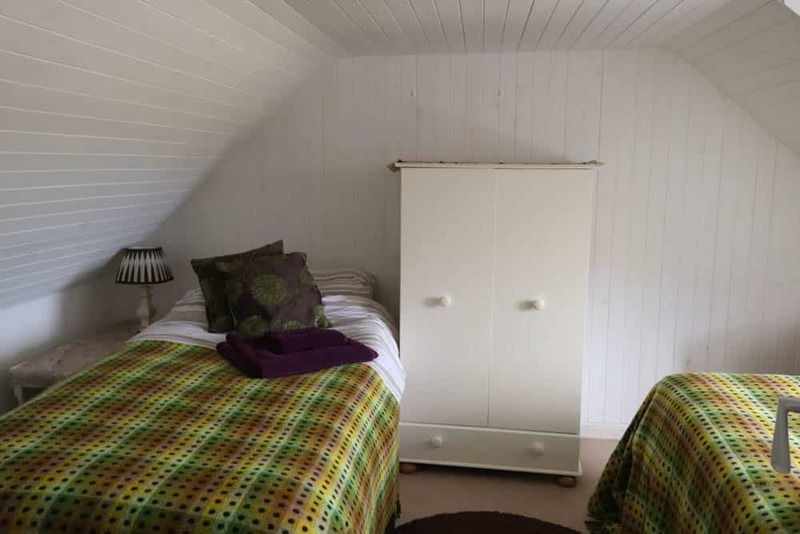 Double bedroom with window to the front boasting views of Loch Caroy. Coombed ceiling. Fully V-lined. Carpeted. 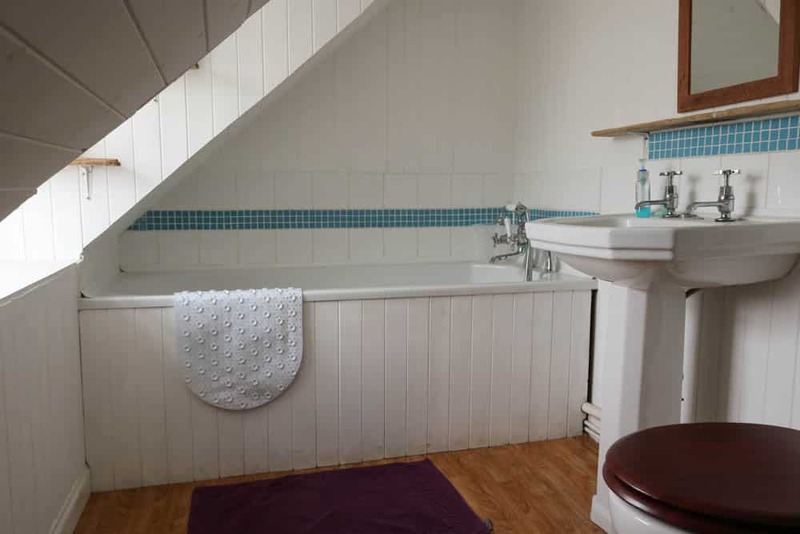 Family bathroom housing white three piece suite comprising of W.C., wash hand basin and bath with hand held shower. Frosted window to front. Chrome heated towel rail. Fully tiled. Vinyl flooring. 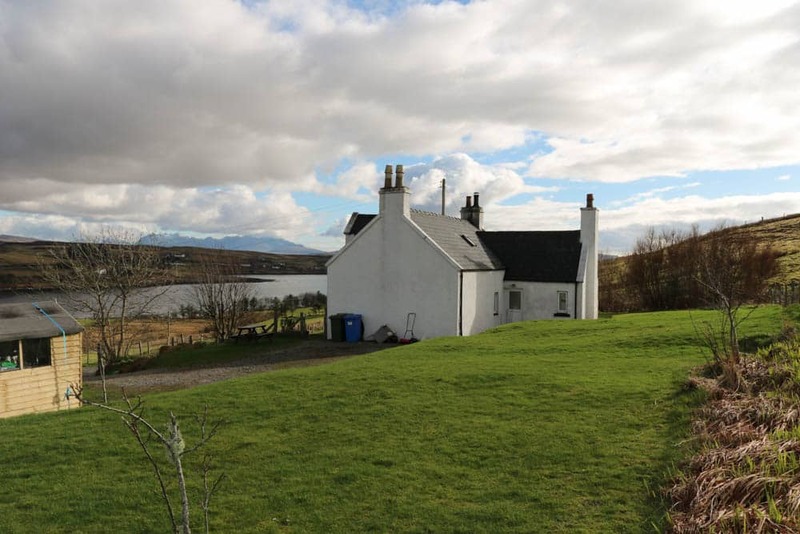 Caroy View is set within generous garden grounds which are mainly laid to lawn offering views of the surrounding croft land, Loch Caroy and the Cuillins. A private driveway provides off street parking and the garden also hosts a timber shed for additional storage. Feorlig is a friendly crofting community with a mixture of traditional and new built properties. 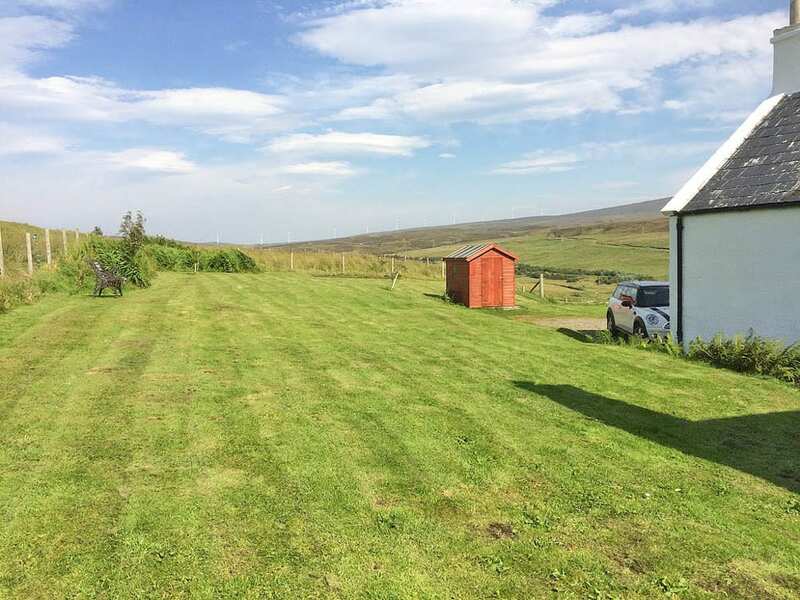 There is an abundance of wildlife within this area including sea eagles, buzzards and on occasions basking sharks.The property is off the A863 tourist route and would make an ideal location for a holiday let with easy access to all areas of the Isle of Skye. 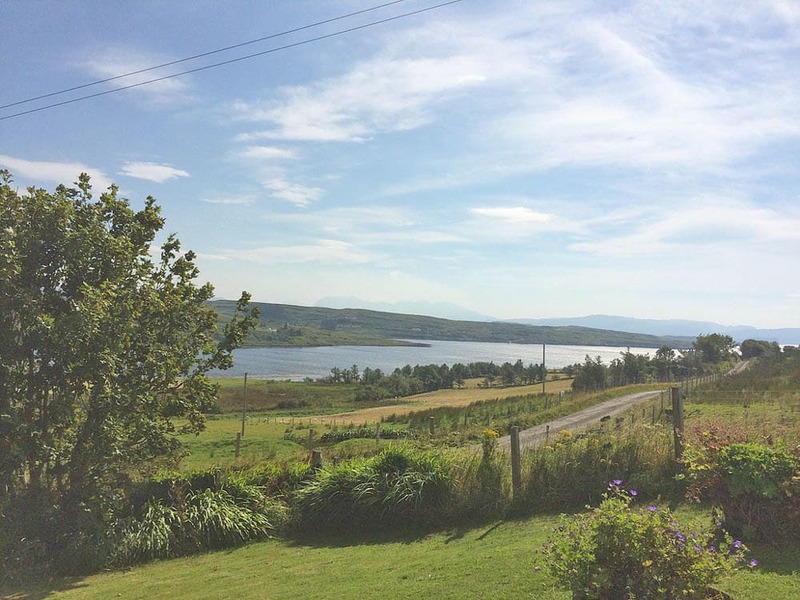 Dunvegan is located less than 5 miles to the north with facilities including primary school, shops, restaurants, bakers, hotels and doctor’s surgery. Portree, the islands’ capital is just 16 miles away and benefits from a selection of shops including supermarkets, hotels, restaurants, leisure facilities, medical centre, hospital, secondary school and banks. From Portree take the A87 towards Dunvegan and Uig, turn left up the Struan Road B885 at the Howdens Industrial Unit. Travel along this road until the end reaching Bracadale. Turn right onto the A863 and continue on this road passing through the township of Ose and Caroy. After Balmeanach you will see the turn off for Upper Feorlig on your left hand side, take this turning and Caroy View is the first house on this road. 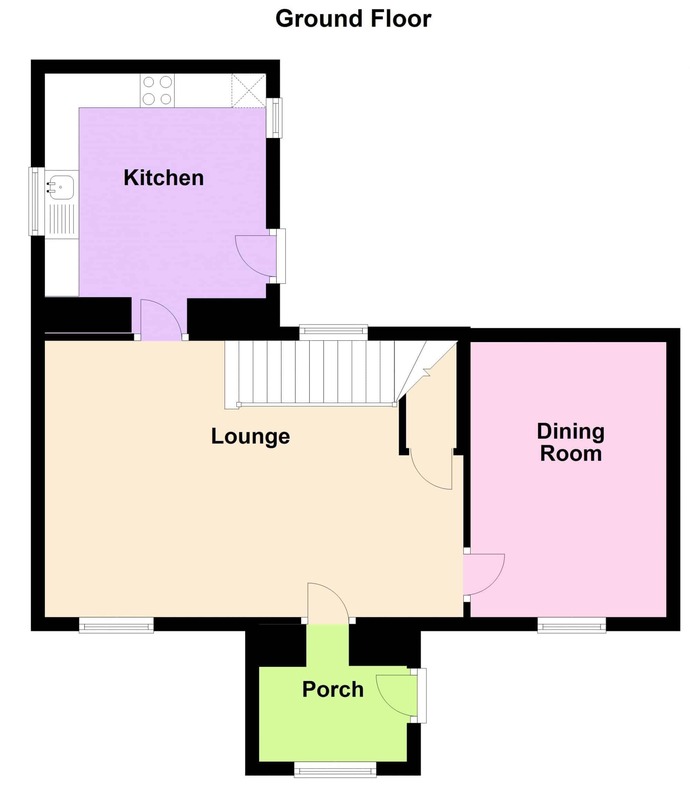 Ground Floor: Entrance porch, living room, dining room and kitchen. 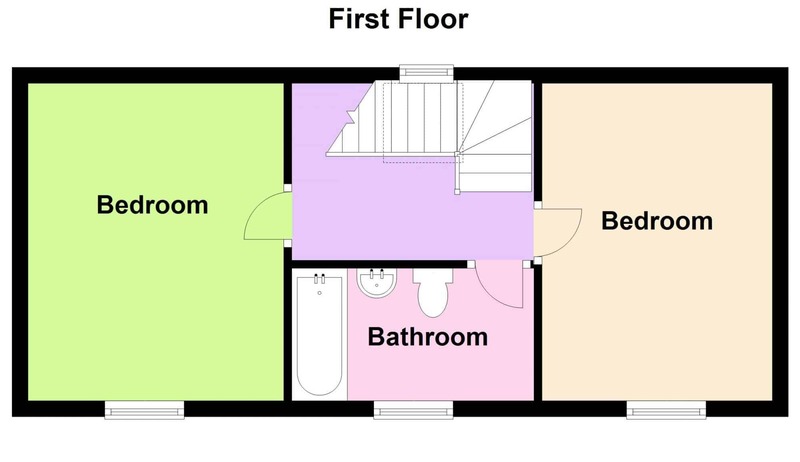 First Floor: Landing, bathroom and two bedrooms. Mains water and electricity. Drainage to septic tank. The energy efficiency rating is a measure of overall efficiency of a property. 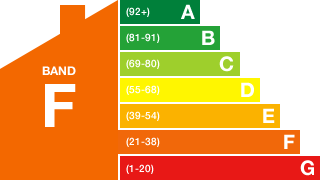 The closer to ‘A’ rating, the more energy efficient the property is and the lower the fuel bills are likely to be. 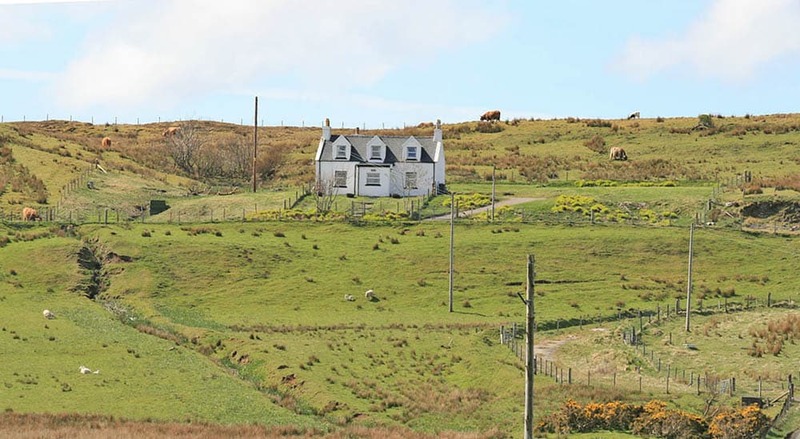 Offers over £180000 are invited and such offers should be submitted in proper Scottish legal terms to The Isle of Skye Estate Agency.